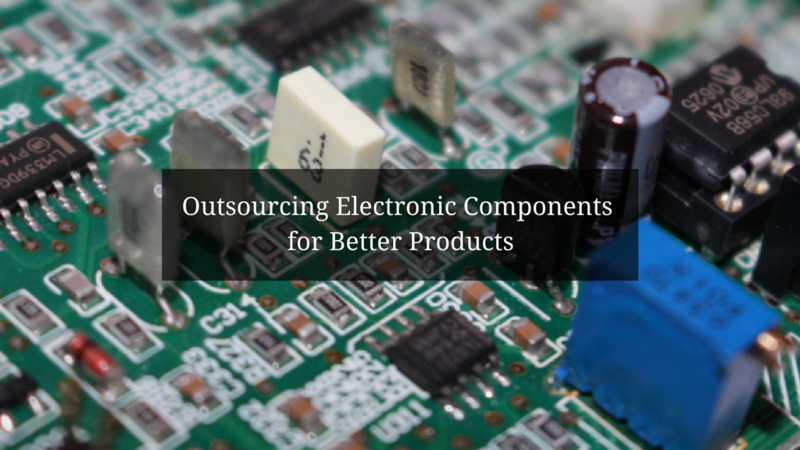 Outsourcing Manufacturing of Electronic Devices for Better Products - Allazo Electronics, Inc. Many electronic companies and tech startups are coming up with innovative ways to improve traditional devices and to develop exciting new ones. Often, these companies don’t have the facilities, technology, or manpower in-house to produce the end-product. This is where the services of a third-party electronic manufacturing company are invaluable. By enhancing your production capabilities, your business can focus on developing products that have great potential for commercial success. Funding your own manufacturing line for every electronic device you need can be a costly investment. It can be impractical to spend thousands on an assembly line that performs a small fraction of your production fulfillment (e.g., “gorilla glass” or audio chips for a mobile phone model). Your company will save more if you simply purchase turnkey manufacturing services from a company that specializes in it. At Allazo Electronics, we are capable of producing electronic devices at a fraction of the cost of running your own production line. We perform BOM optimization, to achieve the lowest cost bill of material, and all components sourcing, supply chain, and inventory management services, in addition to the manufacturing and assembly of finished devices. Our services allow you to redirect funding to other areas of your business, such as product development and marketing. Buying finished goods from an electronic manufacturing company assures you of their quality. In addition to having the technology and expertise to produce quality products, Allazo Electronics is ISO 9001 certified. This is to your benefit, as the quality of an electronic device depends on the quality of its manufacturing. Buying finished manufactured goods does not take away from the originality of the device, nor does it diminish a brand’s status. In fact, this practice is common in the electronics industry. If a third-party manufacturer meets your standards, there’s no reason why you shouldn’t purchase manufactured electronic finished goods instead of investing heavily in in-house production. At Allazo Electronics, we have the capabilities to serve this very need. Contact us to learn more.